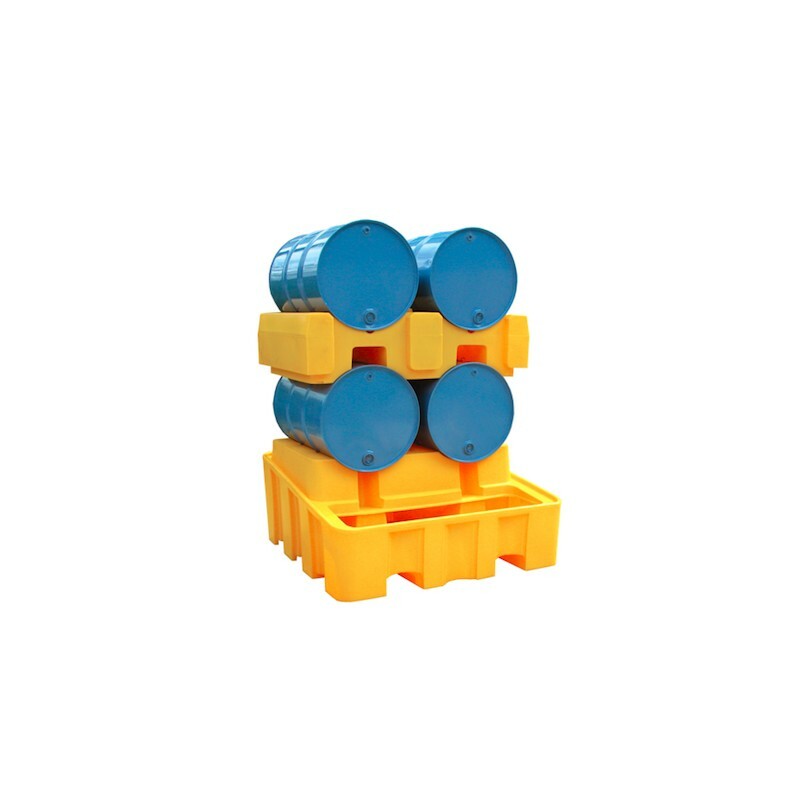 2 drum (available in 250 and 450 litres) and 4 drum (available in 350 and 485 litres) EnviroBasin polyethylene moulded drum pallet c/w removable polyethylene grill & forklift pockets. 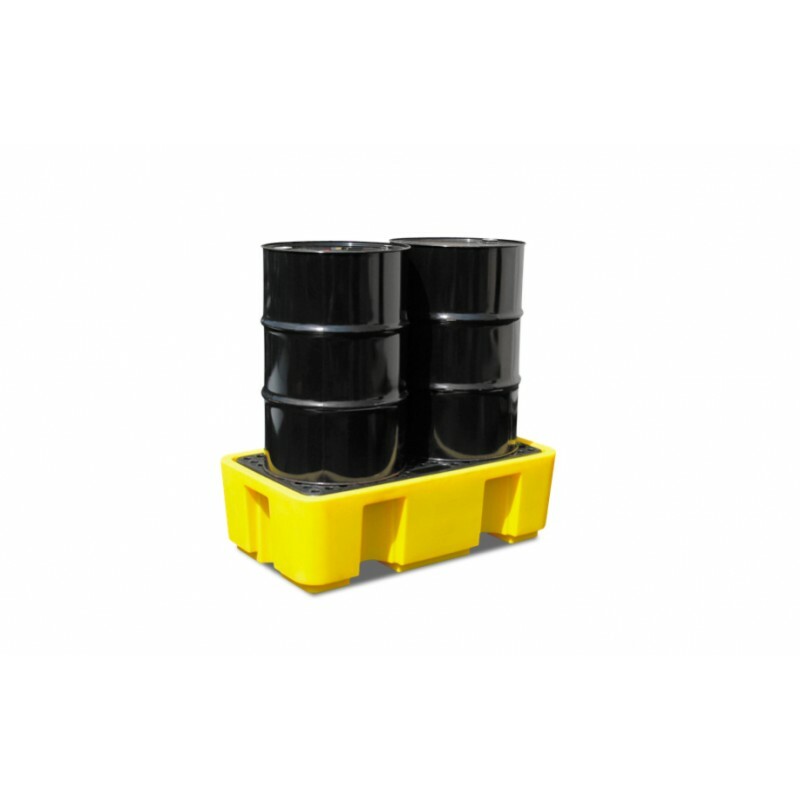 2001 and ‘The Water Environment (Oil Storage) (Scotland) Regulations 2006. 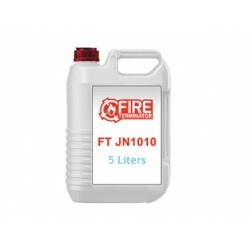 Durable construction to withstand heavy usage. 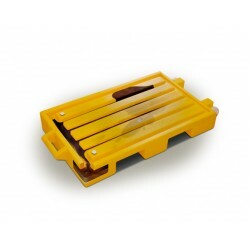 Removable grate allows easy cleaning and inspection of sump. 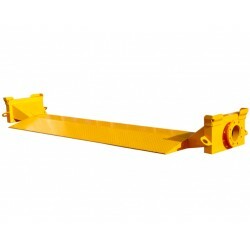 Can be forklifted (or pallet truck) from either side for ease of handling (drums should be removed before moving pallet). 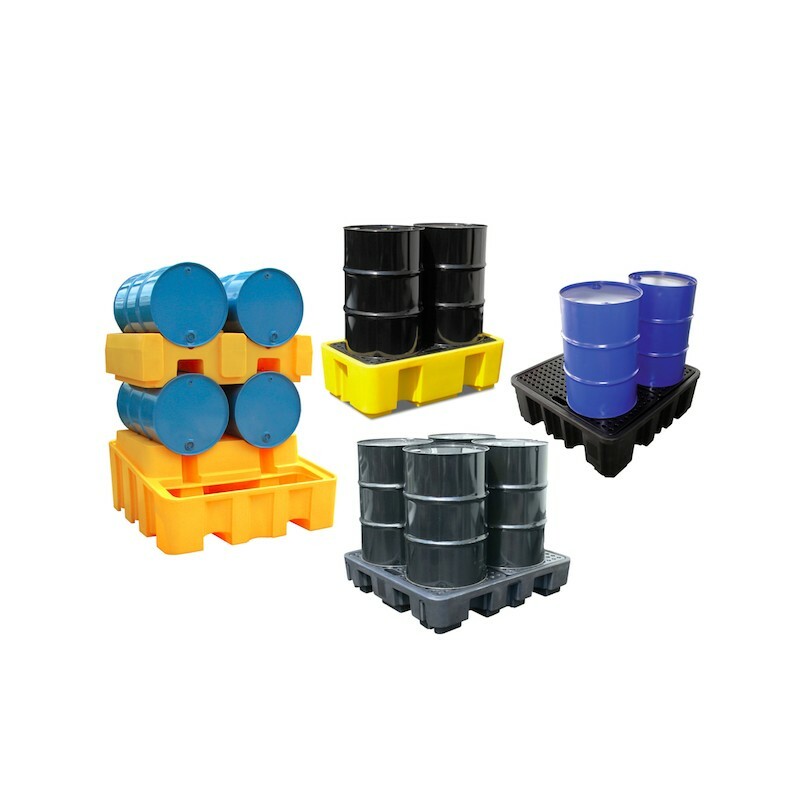 Nestable design saves space when pallets not in use. 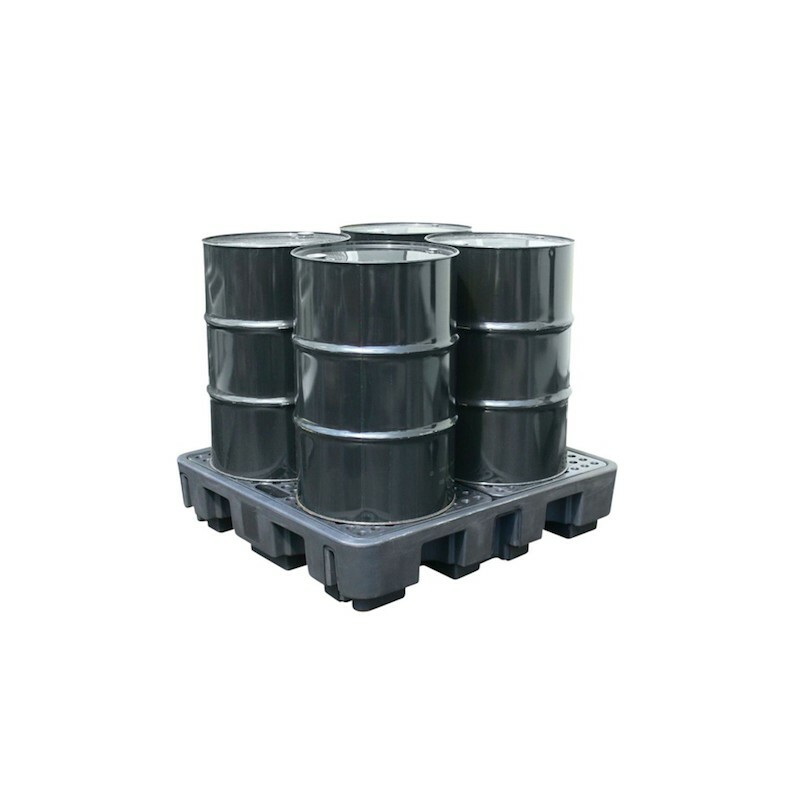 Moulded polyethylene product with high chemical resistance. 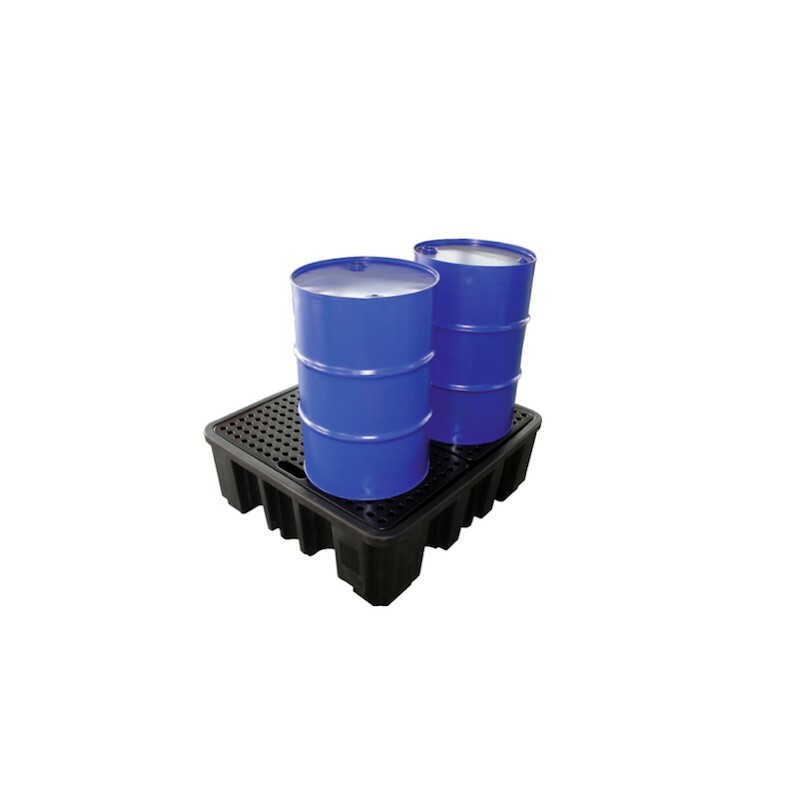 Drum rack model provides easy dispensing and storage with ability to stack 2 high, as shown above. 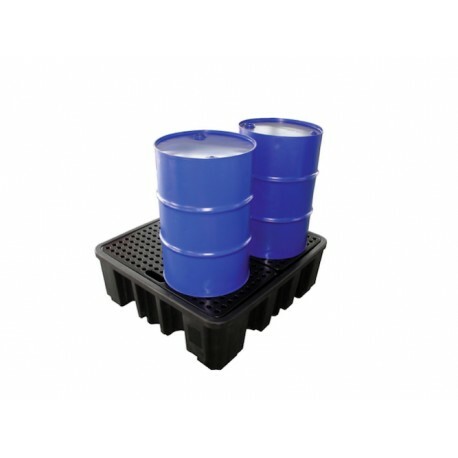 A collection sump is included in the design of the drum rack to help prevent spillage during dispensing.